The mission of FAI is twofold: on the one hand, it is to promote a tangible culture of respect for Italy's natural heritage, art, history and traditions; and on the other, it is to protect a legacy that forms a fundamental part of the roots and identity of the Italian people. FAI is a national, not-for-profit trust that was set up in 1975 and has since gone on to save, restore and open to the public numerous fine examples of Italy's artistic and natural heritage. 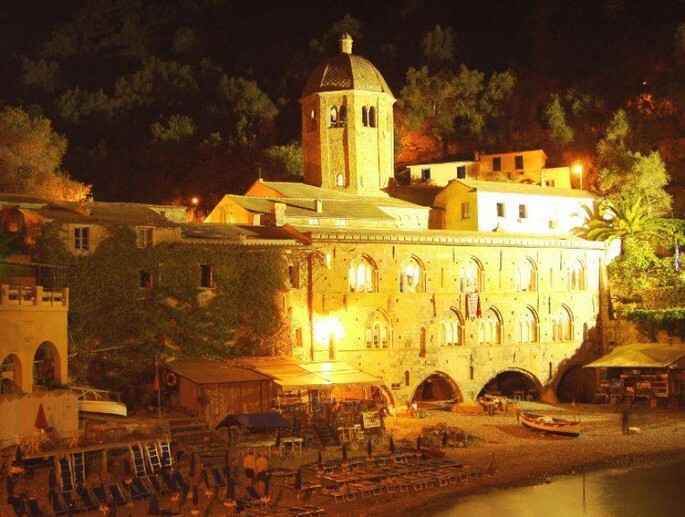 Thousands of places open all over Italy, 25 in Liguria during the Fai Spring Days. 24-25 March returns the appointment with the weekend promoted by the Italian Environment Fund which, since 1993 , wants to accompany to discover (or rediscover) the beauty in the surroundings, often unnoticed or even forgotten. 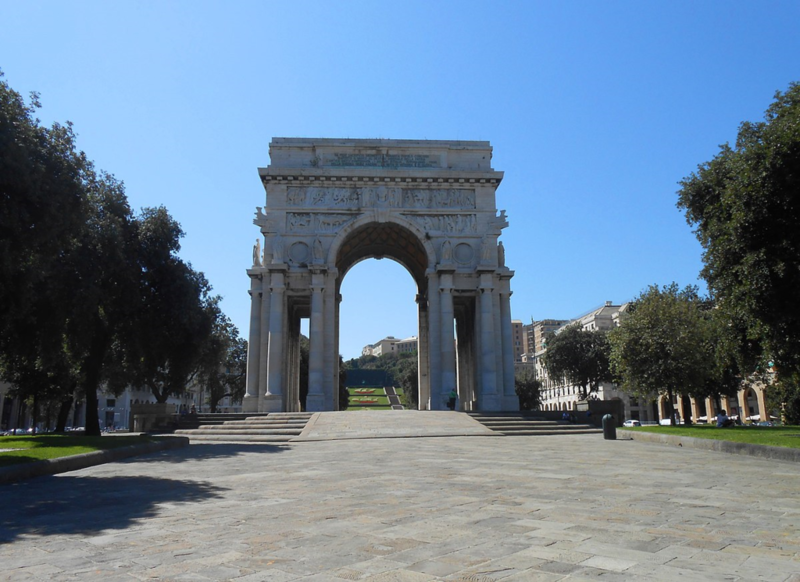 Most places open in the province of Genoa: in the main town are the Ancient Barberia Giacalone (barber's shop), the Arch of Victory and Crypt, the house of Mutilated, Nafta palace and Inps palace. 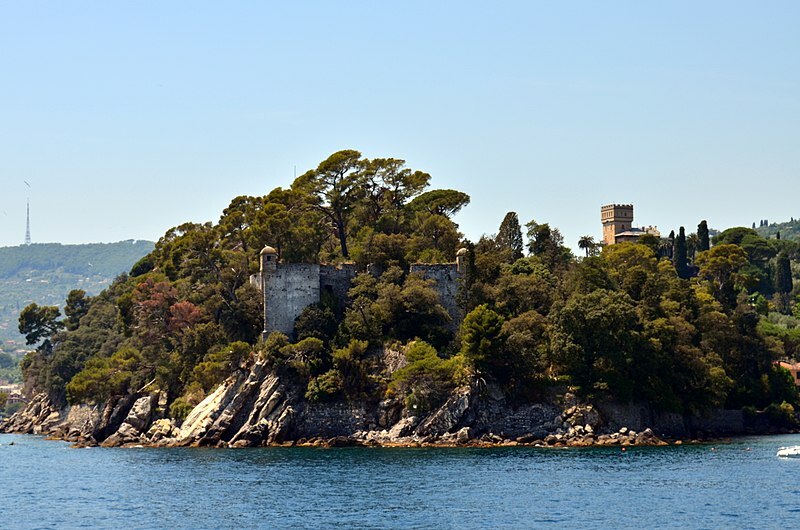 In the Tigullio we find the abbey of San Fruttuoso (Camogli), Casa Carbone (Lavagna), the promontory and the tower of Punta Pagana in Rapallo, the abbey of San Girolamo at Portofino and the complex of castles Gualino (Sestri Levante). 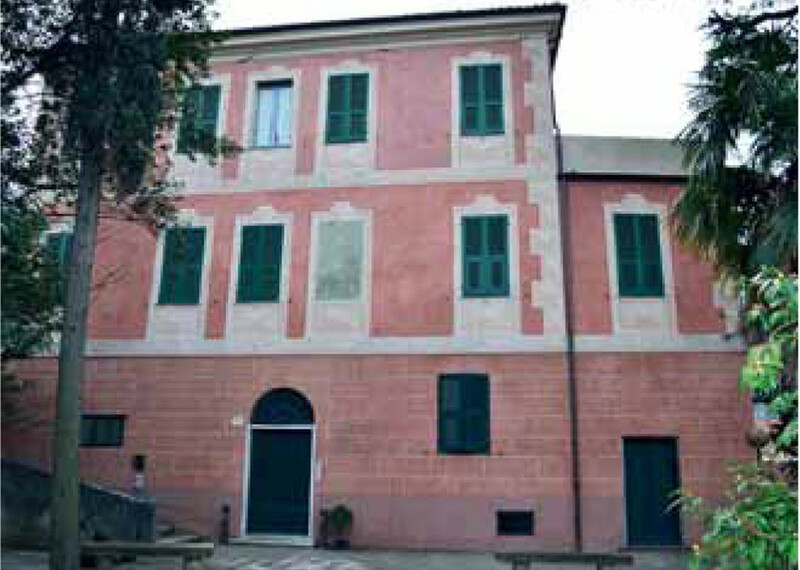 In Savona there are nine places opent that weekend: in addition to the Bergamasche colonies in Celle and Varazze, the other eight are located in Calice Ligure: the home of the Consul, the private home of Maria Luisa Migliari, the church of San Nicolò, the municipal cemetery, the home-studio of Mario Galvagni, the oratory of San Carlo, the Palazzo Comunale and the studio of the artist Fernando De Filippi. Finally, Imperia, with four open places: the fortress-church of San Pietro and the parish church of the Nativity of the Virgin Mary, in Cipressa, and the church of Sant'Antonio Abate and the Novaro wellness park in Costarainera. 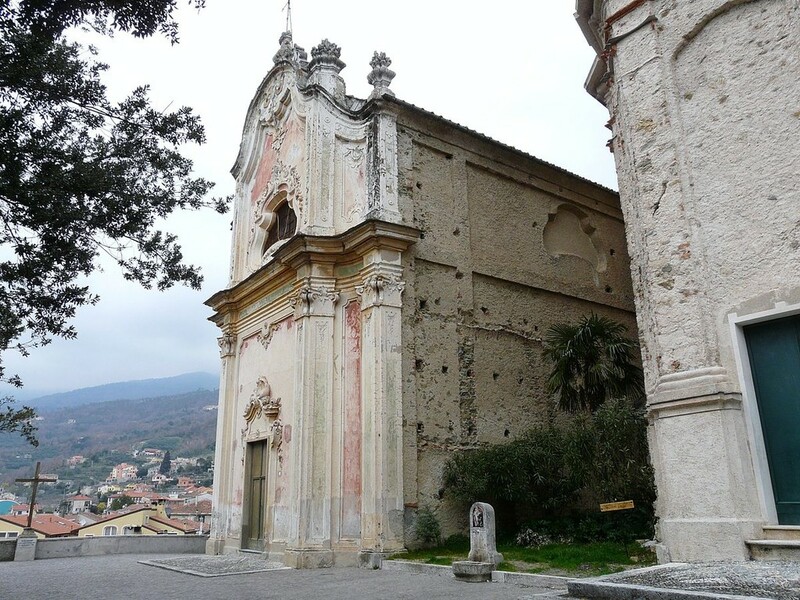 In Bordighera the Church of S.Maria Maddalena, Villa Garnier, Villa Etelinda and the "Clarence Bicknell" Library Museum will be open to the public. 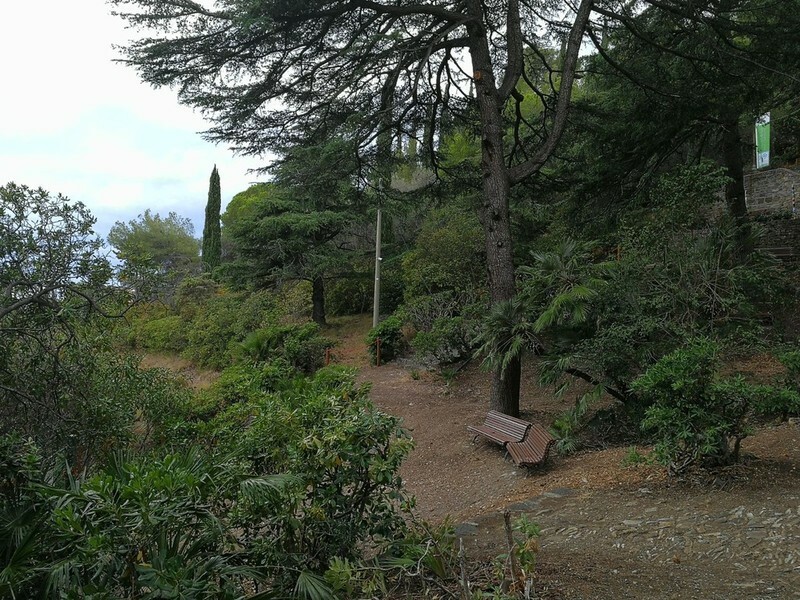 Then there will be other places of interest in Bordighera that can be visited like Palazzo Garnier, the Town Hall, the Marabutto with its cannons, the experimental Palmeto and Villa Pompeo Mariani. Finally there will be the possibility of taking a guided tour to discover the Beodo up to Sasso di Bordighera. In 25 years Fai volunteers have opened more than 11 thousand places in 4,700 cities and over 35 thousand "ciceroni apprentices" have been involved, middle and high school students who accompany the visits. 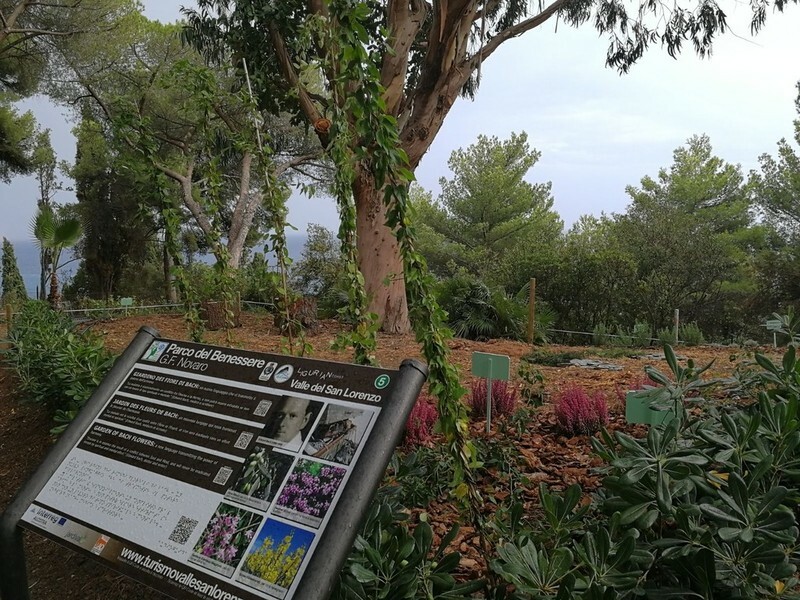 To the Fai members, during the Spring Days, some dedicated admissions are reserved, which can only be accessed with the Italian Environment Fund card.